It's summer and the best way to bond with your family is through staycation. My family loves staycation most especially if hotels have tub and kiddie pool. The school year has ended and before we stress ourselves again in the incoming enrolment, let us take this opportunity to unwind with our kids. You want staycation but you don't want to drive further? Also, you want to make the most of the staycation for you and the kids to enjoy fun activities, then this is the best place for that. Early check-in and late check-out. I get the feeling of you wanting to stay longer but you can't because you need to check-out early. But here in Makati Shangri-La's Wonderful Weekend, they will allow early check-in at 10:00am and late check-out at 4:00pm. Activities for your kids. They have prepared several activities for your kids like pastry decorating classes, arts and crafts, read books, watch movies, and enjoy fun board games from their entertainment library. The fun doesn’t stop there as kids can grab away a special prize when they complete ten (10) exciting Wonderful Weekends Challenges! Mini playground and kiddie treats. 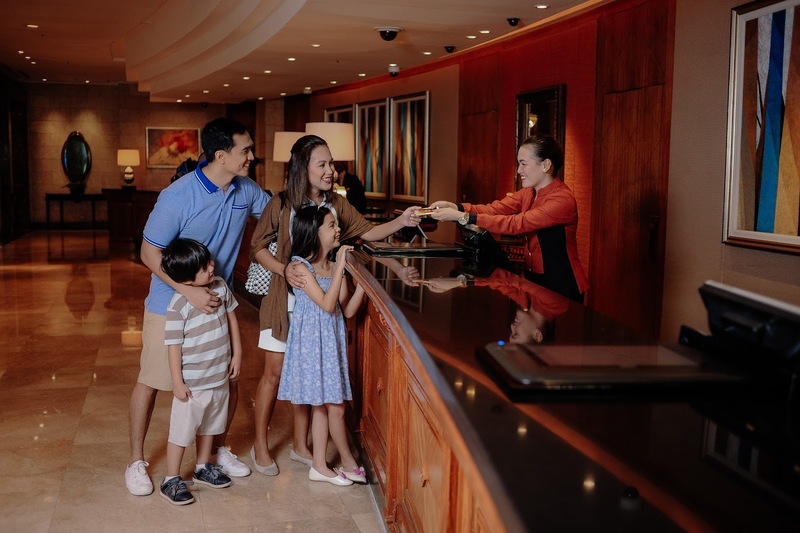 Makati Shangri-La will let your kids experience a fun playground inside your room by setting up their Tipi Tent and let the kids enjoy kiddie treats at the mini bar. Room discounts and dining credit. Avail of the room for only Php 8,800 and if you book another room next to yours, you can get them at 50% off. Plus you can get dining credits to be used at all dining outlets or in-room dining. 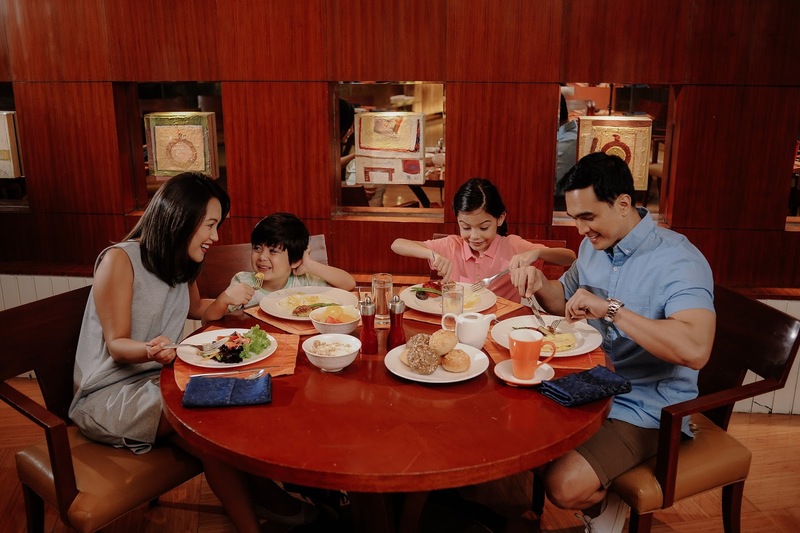 Also, indulge your tummies for an extensive selection at Circles' Event Cafe goof for two adults and two kids. Complimentary use of health club facilities. While the kids are having fun with their activities, parents can get to enjoy the use of health club facilities which includes the gym, tennis court, sauna, and hot and cold Jacuzzi. If you want to experience Wonderful Weekends with Makati Shangri-La, you may check the package here: bit.ly/wonderfulweekends. For reservations, call (63 2) 813 8888 or email toreservations.slm@shangri-la.com. Mahal pala siya momshie. Pero worth it naman esp dami activities ng kids.Our kids.love staycation too sa may jazz ksi may pool..Un talga masaya na mga bata pag swimming eh.